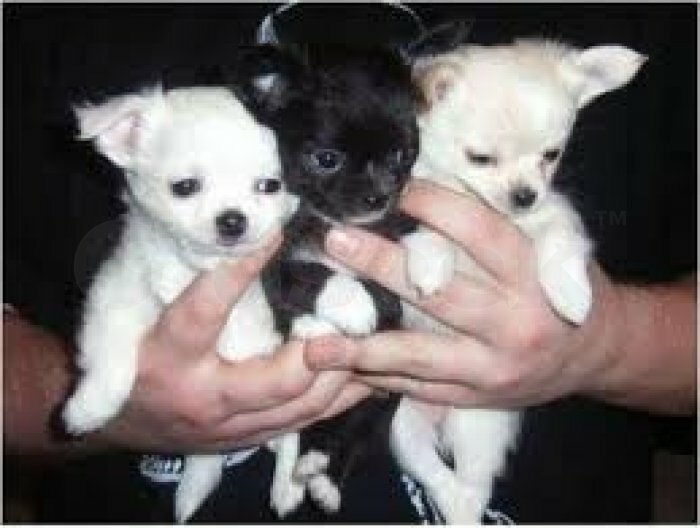 We have two amazing chihuahua puppies, a male and female. They are registered with AKC. Our family adores the breed.